Modern Nashville, Tenn., exudes both a trendy and traditional ethos. It has a relaxed, yet professional atmosphere that appeals to young people. The cost of living is lower here than in many cities. By day, Millennials can make their own rules and create their own business start-up culture. At night, they can enjoy the city’s cultural and culinary offerings. Tempers flared inside a northwestern Tennessee courtroom Monday night as residents and local firefighters argued about the expansion of a local subscription-only fire-department policy that has ignited debate across the country. For Tennessee firefighter Chris Copeland, responding to disasters is a way of life, but three days before Christmas, his world was shaken to its foundation when the rescuer found himself in a new role — survivor. 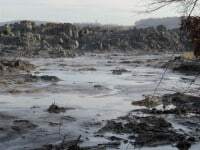 Just after midnight Dec. 22, while Copeland lay sleeping, an earthen dike gave way on the north side of Tennessee Valley Authority’s Kingston Fossil Plant in Kingston, Tenn. Within seconds, 5.4 million cubic yards of fly ash — a by-product of coal combustion — oozed into the Emory River, gaining speed until the glossy, debris-laden sludge roared through the Swan Pond area, leaving three homes destroyed and 42 damaged. Copeland says the sound was deafening; he thought it was a tornado. 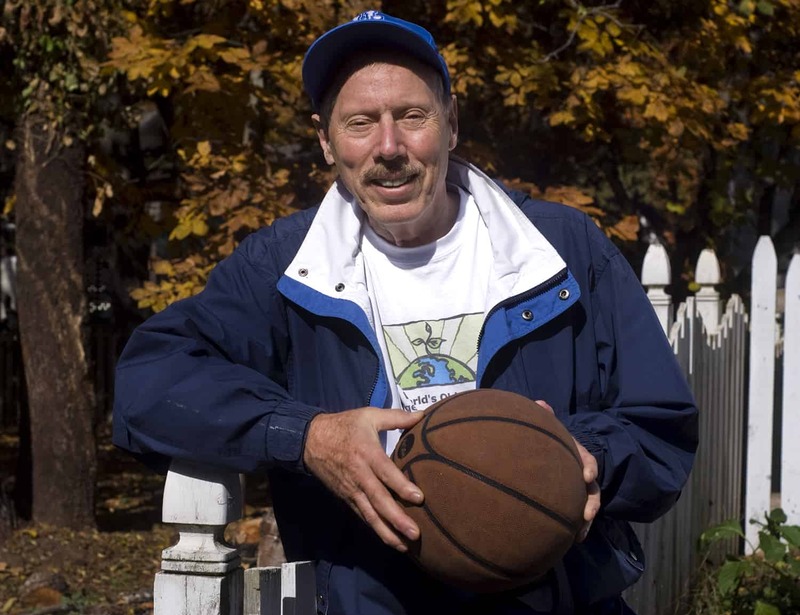 Mink wrote to eight schools, knowing it was the longest shot he’d ever taken. Weeks passed. No one replied, not even to say, “You’ve got to be kidding.” Then coach Randy Nesbit called from a small college in Harriman, Tenn., 35 miles away. Mr. Nesbit was willing to give Mink a chance. Most of all, Nesbit was intrigued: He wanted to know if Mink was serious.